If you've been around me ever you've probably been inundated with my love for all this Disney. 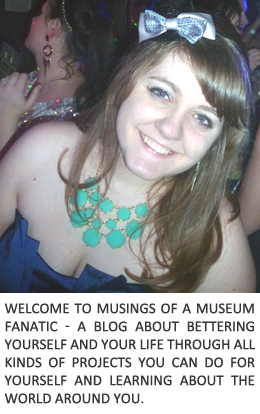 I mean come on I devoted an entire month in 2014 to Disney here on Musings of a Museum Fanatic. Missed it? Check out May 2014 posts. Today I'm not talking about Disney though. While Disney might be tops when it comes to cartoons throughout the years there have been some amazing cartoons that have come from other movie studios. I've been watching this movie since I was little and I still love it now. When DVDs really started to become a mainstream media I was checking Amazon to see if it had come out on DVD for years! Finally last year I was able to get it and it was wonderful. If you've never seen it you really need to! Totally worth the money! Or you can watch a somewhat blurry version on youtube. 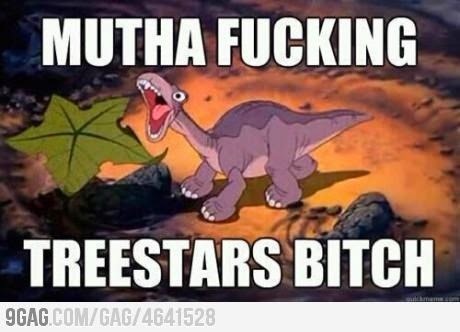 What 90's kid doesn't remember watching this movie? I mean come on right? Love this song! Another classic 90's movie that I'm sure made all of us cry our eyes out right? 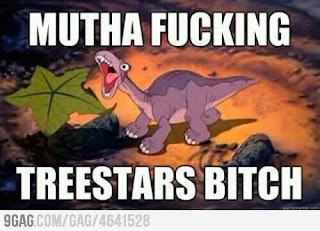 Seriously that meme every time I see it I die of laughter. This movie came out under the radar a number of years ago. An enjoyable sort of stuck up prince turned pauper trying to get home to his family but meets a girl and realizes he's being a stuck up jerk and saves the day type story. Who doesn't love this movie?! Hilariousness and heartwarming all in one fell swoop. Plus how marvelous are the minions? So good. A classic tear jerker kids movie, this one is great fun. I'm not sure what it was about the 90's cartoons but they all seem to have some pretty serious themes to them and All Dogs is no exception. Although they make up for it with silly scenes and fun times. The first one of this series is without a doubt the best and a super under appreciated princess story. One of Robin Williams best roles. Nuff said. I know I've shared my love for this movie before so I'll just say again ... go watch it!! The soundtrack is wonderful and the story is really brought to life well in this movie. You can't go wrong with Charo as an overbearing, crazy, kidnap a wife for you mother frog. My friends and I were in love with this movie and series in college. Our favorite was Scrat and his never ending question to hide his acorn. Another not so known cartoon from my childhood. This is a sequel to the Snow White story. A very dark and somewhat scary at some points movie. There are plenty of fun and light scenes with the seven dwarfelles, the seven dwarves cousins, and their kooky powers. What is your favorite non-Disney cartoons? Did it make my list or are there still more that should be added?